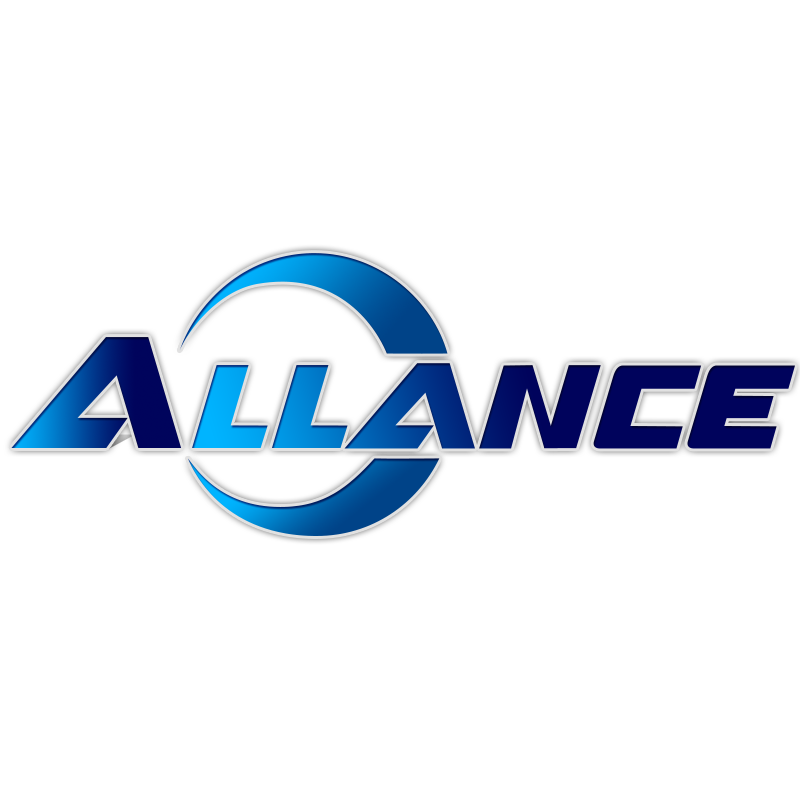 Allance Machinery is dedicated in manufacturing and exporting of various kinds of machinery, such as fertilizer equipment, copper wire granulator, and bean sprouts machine. we have set 3 branches whose name separately is Allance Fertilizer Machinery, Allance Copper Recycling Machinery, and Allance Sprouting Machinery. Our fertilizer machines sell very well home and abroad.